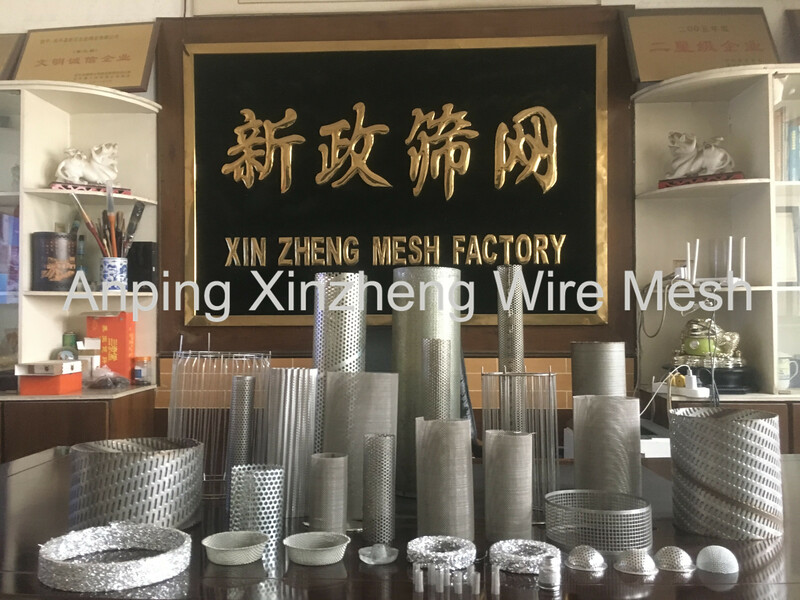 Metal Mesh Filter Tube can be made of different sizes Woven Mesh Products or different specifications Metal Plate Mesh Products. About the material, it is also very widely, for example stainless steel plate, mild steel,hastelloy plate, brass plate, aluminium plate and galvanized steel plate through punching and welding. And the welding type can be direct welding or argon arc welding or screw welding. Because of its tube structure, this type of filter products can offer superior resistance to bending and crimping. So it is really good choice to be used where need rigidity and durability. 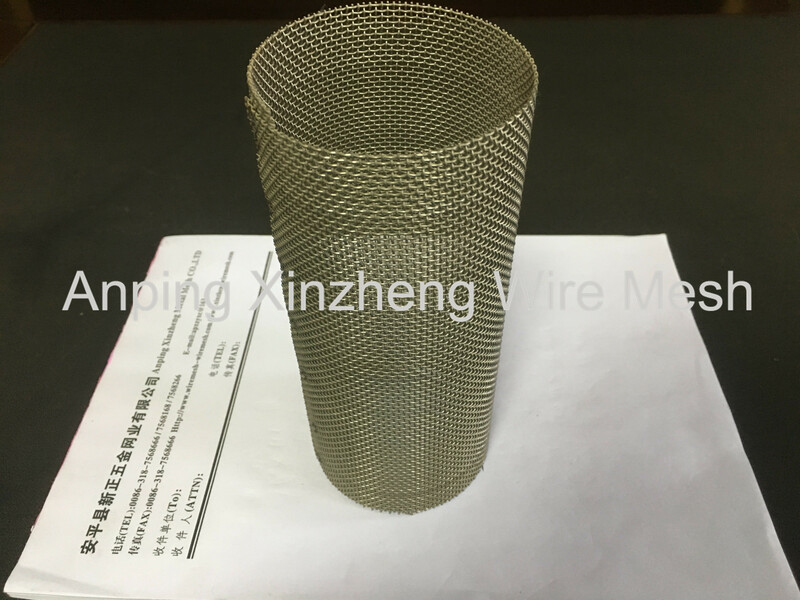 Much popular filter tube is made of Expanded Metal Mesh or Perforated Metal Mesh and Crimped Wire Mesh. The diameter and length is at your requirement. 1)Material: Usual use carbon steel, aluminum metal, stainless steel metal, nickel metal and so on. 2)Surface treatment: Defend sand tube, Oil sand control protective coat,etc. 4)Usage: widely used as steel reinforcement materials in petroleum, chemical industry and building. Square hole , diamond hole, round hole, hexagonal hole, cross hole, triangular hole, long waist hole, plum blossom hole, fish hole, pattern hole, character line, , Irregular holes, from the hole, shaped holes, blinds and so on. Usage: Mainly used in machine parts for filtering etc. Looking for ideal Air Filter Tube Manufacturer & supplier ? We have a wide selection at great prices to help you get creative. All the Gas Filter Tube are quality guaranteed. We are China Origin Factory of Water Filter Tube. If you have any question, please feel free to contact us.